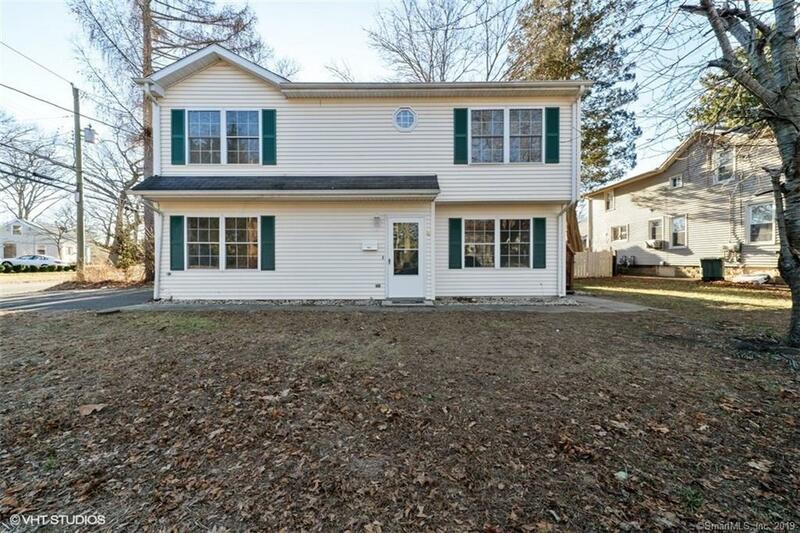 Completely updated corner lot home. Attached garage leads to the master en suite. The second floor with an additional 2 bedrooms family room and updated kitchen and bath await you. Kitchen with granite counters, new white cabinets and stainless appliances flow into the eating area and family room with fresh paint and new flooring. Brand new full tiled bath with new vanity and tub just add to the freshness of this home. All you need to do is turn the key and move in. Don't let this opportunity pass you by and come make this house your new home today!! Directions: Route 1 To Landsdale. Right On Casco To Meadows End.